Or just stop by and stare! We have almost sixty stockings for you to enjoy. Thank you to all who created one of these wonders ... they are so festive and beautiful! Vote on your three favorites by next Thursday. Next Friday, we'll be filling them with goodies and taking them to CASA. The 30th Annual Christmas in the Village is tomorrow, Saturday, Dec 7. Bring the family for old-fashioned holiday fun in Fair Oaks Village. The weather outside may be frightful, but bundle up, 'cause this event is delightful! Enjoy homemade Chili and Hot Chocolate in Plaza Park. 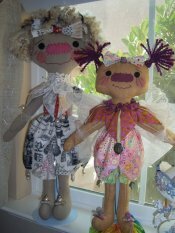 10am – 4:30 pm: Enjoy Children’s Crafts in Plaza Park. 10am - 3:30pm: Visit Santa at American River Bank. City Yukes local Children’s Choirs and more! 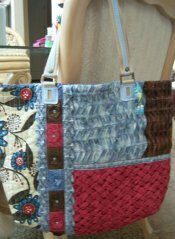 We've added several bolts to our batiks collection, plus we have these three gorgeous new lines. The colors in French General collections are colors that could have been found in 18th century rural homes in France. 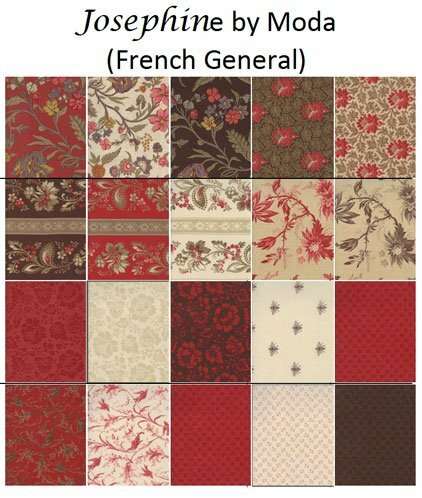 The Josephine collection features soft reds, browns, and creams. 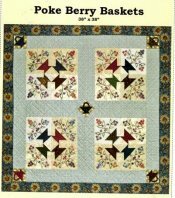 It will make beautiful vintage quilts and home dec items. It could also be used to make some amazing garments. 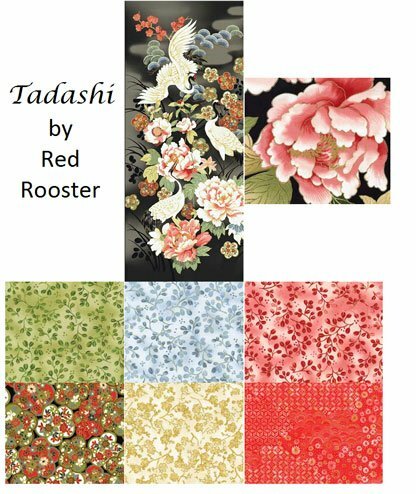 Tadashi is the newest Asian collection from Red Rooster Fabrics' Studio. An elegant 24" x 42" panel features two cranes at rest and one in flight among softly colored peonies and classic Asian flowers. 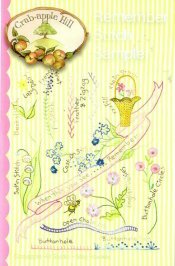 Coordinates include an exquisite peony print, plum flower medallions, little buds, and a small floral in gold. 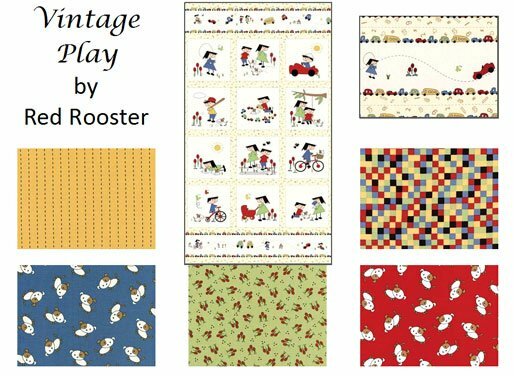 Vintage Play features colors from the 30's and 40's and toys and household items from that era. 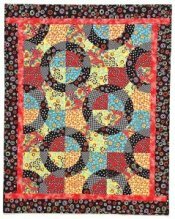 It is a great collection for sewing items for children, quilts, aprons, totes, and bed accessories. Tue, Dec 10, -OR- Sat, Dec 14, 9:00 - 10:00 a.m.
Tue, Dec 10, -OR- Sat, Dec 14, 10:00 a.m. - 1:00 p.m. 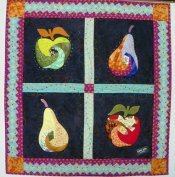 Sit & Sew, Thu, Dec 12, 1:00 - 5:00 p.m.